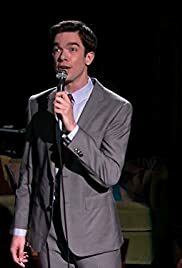 John Mulaney: You should've seen it. Your power moves worked, and Motif payed me the rent he owes me. Nine-hundred dollars! Lou Cannon: Never say "nine-hundred dollars" with excitement in this restaurant again.